In between the stretch and demands of Mothering your world, there is the gift of this present moment. In between the tug of war demands of tantrums and impossible deadlines, there is still the patient space of This. Present. Moment. Right. Now. You have entered the third landscape of your Mothering Soul and have returned to your inner territory of Mothering Presence. Rest here a while and breathe. Come back to ‘right now’ and be. Firstly, the power of this present moment, secondly, the vastness of your mothering presence and thirdly, to the pricelessness of your unique and precious mothering heart. We know the demands of mothering are stretching you beyond your edge and then some. We know how hard you are trying to make everyone’s needs and desires be met. We also know that no matter how hard you try to live up to your own and other’s expectations, their demands never seem to fulfil you or come to an end. Which is why, just for a moment, you are asked to stop doing everything and bring your whole mothering presence to your own needs. To do this, you will need to return to this present moment. 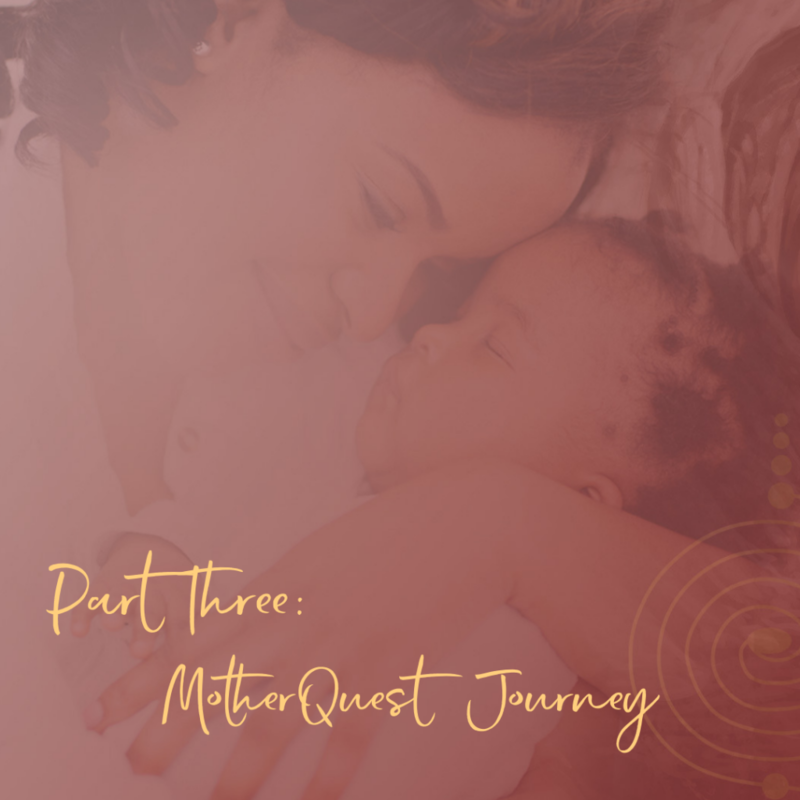 The third soul landscape of Mothering Presence has great heights and spectacular views but can also be filled with endless roadblocks and chasms. Within this landscape, you are asked to become who you truly are and learn how to become rooted in your true inner being. To do this, you are required to re-evaluate your thoughts and see how your beliefs about yourself being a woman who mothers are either supporting you or inhibiting you. Your soul wants you to Mother from the inside out. This way your clear, pure expression of love can be received by all of your creative babies (that is your pets, your projects and your small people). Does your sense of worth block this clear expression? Have you forgotten how priceless you are to everyone who loves you? 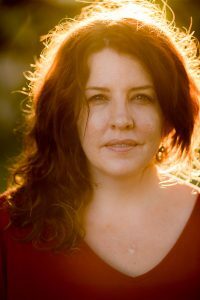 Your soul wisdom of authentic mothering is calling you inward. It is time you let go of expectations and self-judgement and for you to reconnect with your heart. Miracles happen with shifts in perception – what beliefs about mothering are you ready to let go of so that you can return to the limitlessness of your mothering heart? The vast unquenchable reservoir of mothering presence is now seeping back into your daily life. From this sacred force, you are invited to – moment by moment – remember the priceless uniqueness of your mothering heart and the values inherent to your authentic soul. It’s time for you to be the mother of your world.